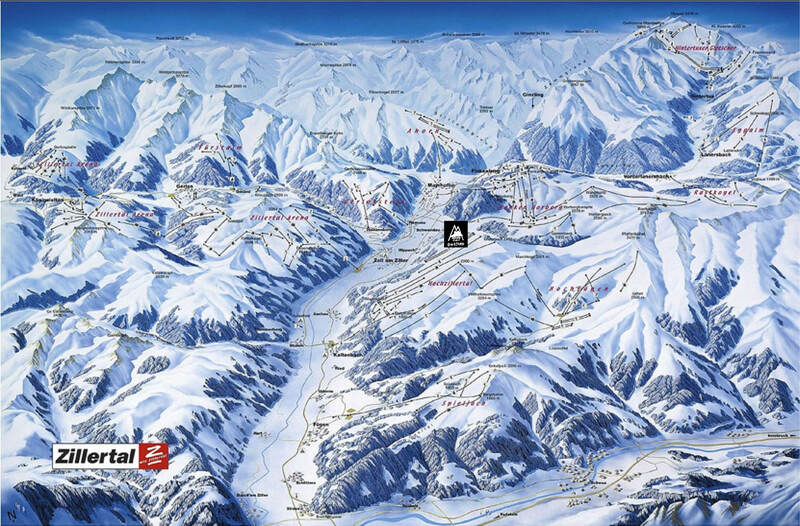 MAYRHOFEN has the AHORN Area and the PENKEN Area which is our HomeResort. With Skibus access just outside the Backyard directly up in the Area without dealing with the Crowds in the Valley! If you wanna get crazy hiking uphill and climb your face with your own energy you will have big chances to drop in without any Tracks in that Zone below you. 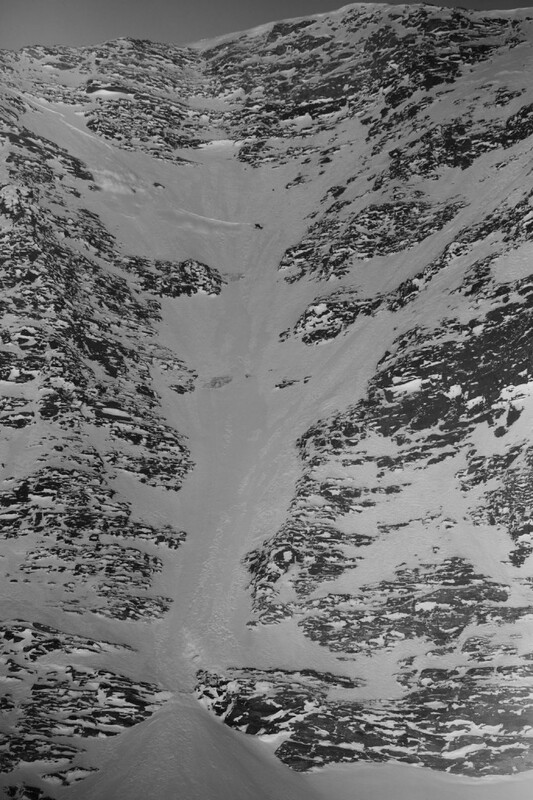 You can find steep and gnarly coulois as well as open CruiserFaces in all directions. 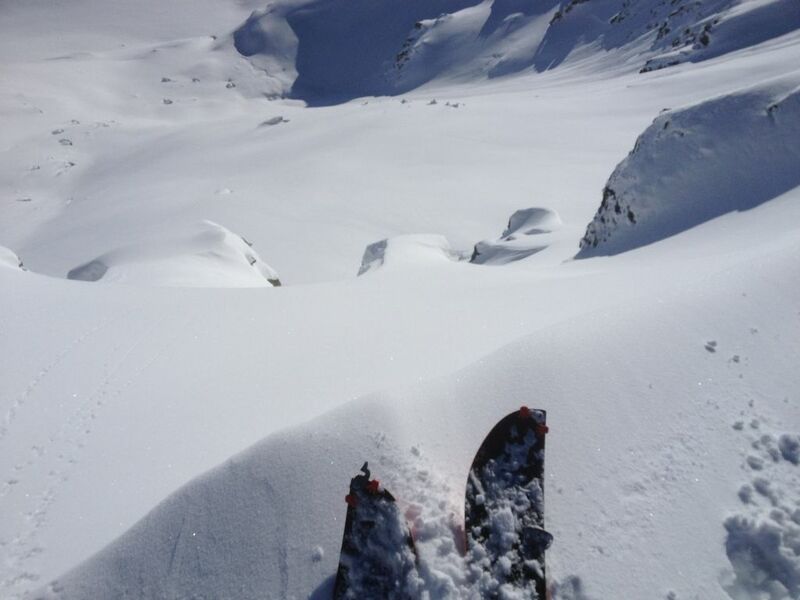 We do have In HouseSplitboardRentals & Tours for You to try out and get into it !! 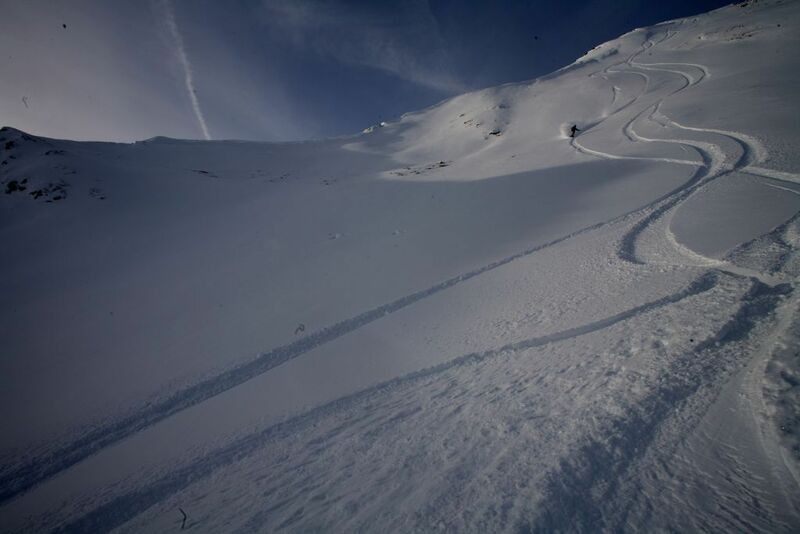 The daily groomed 5 Lines and the 100-m long super pipe at the BetterPark Hintertux are usually open in Fall (September till December) and Spring (April to June/July) – 40 Minutes Drive from the Yard.